Home » The UK » Spring Has Sprung! Spring is upon us, and as the daffodils and crocuses bloom and arrive, so also, does the arrival of Easter eggs on our supermarket shop floors. Easter Sunday is only a few hops away now, 31st of March it falls on this current year, and while you are colouring eggs, eating chocolate bunnies and searching your home for hidden treats, here are some facts to share with your family and friends.…. Easter is the celebration of the resurrection of Christ three days after his death. It is the oldest Christian holiday and the most important day of the church year. 90 million chocolate bunnies, 91.4 billion eggs and 700 million peeps are produced each year in the United States. The White House hosts an Easter Egg Roll on the front lawn each year. This tradition was started by President Rutherford B. Hayes in 1878. 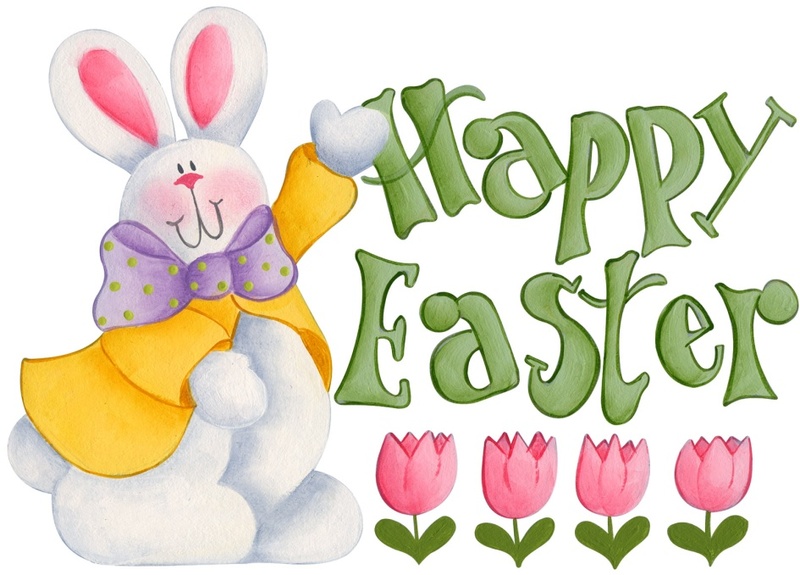 While Easter derives from an old tradition, we will also be looking forwards to the break that is Easter weekend, combined with Good Friday (18th April) and Easter Monday (21st April), a long weekend break in the Spring Sun is also very welcome way to celebrate! Some companies will be closed on these holidays enabling their staff to share the break and plenty of chocolate eggs with their family and friends. By worldchoiceeducation in The UK, World Choice Education on March 6, 2014 .